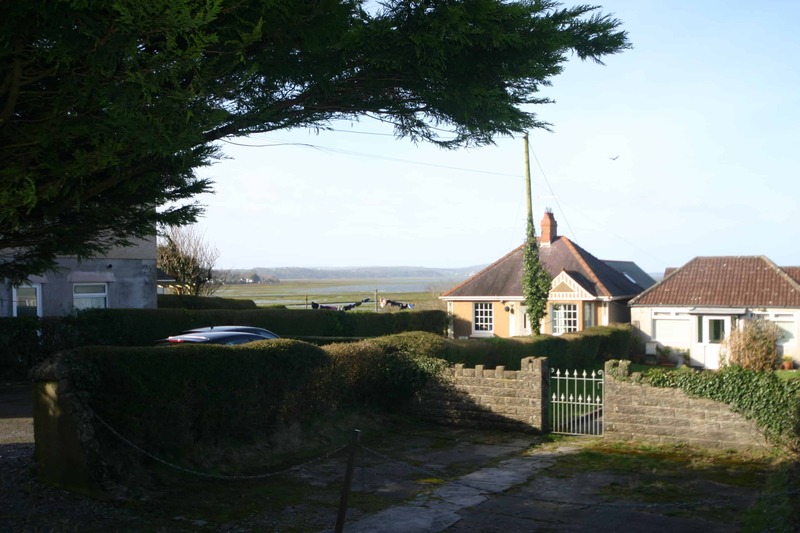 The Acre, Pencaerfenni Lane is a three bedroom semi-detached cottage located in the heart of the popular semi rural location of Crofty, North Gower. 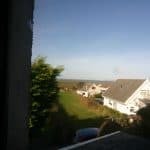 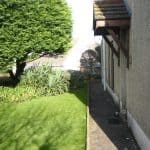 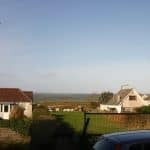 The property has an elevated garden with beautiful views over the North Gower salt marsh with Weobly Castle in the distance. 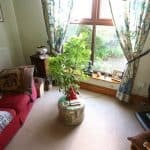 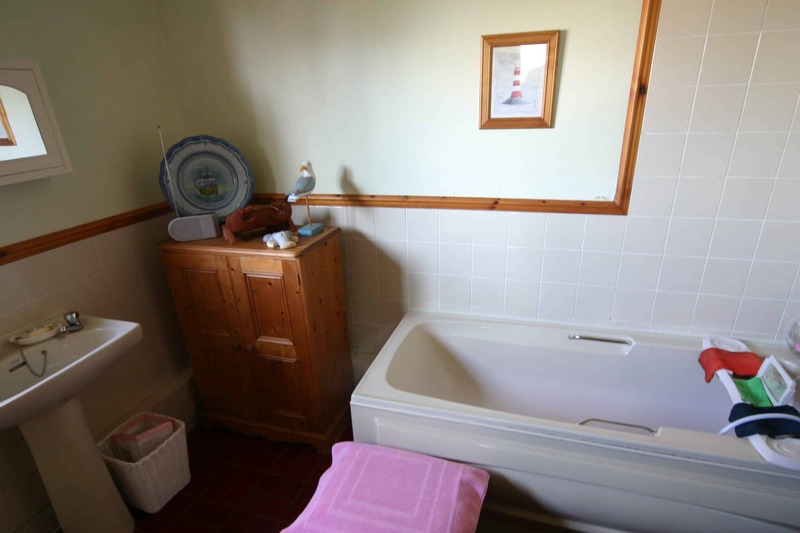 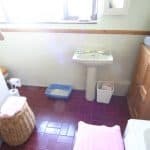 This property benefits from uPVC windows and door, carpeted throughout with quarry tiles in the bathroom and a quirky purpose built cottage style kitchen. 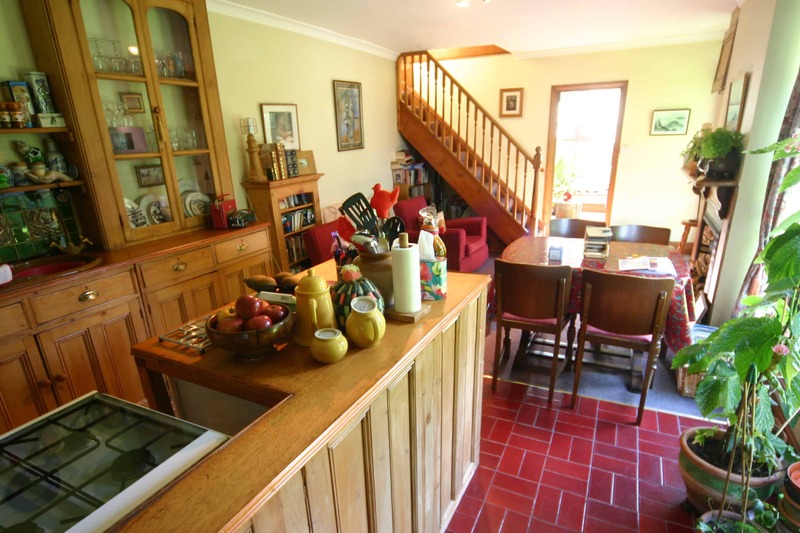 You enter the property into the Spacious Living Room with kitchen area and stairway to the first floor. 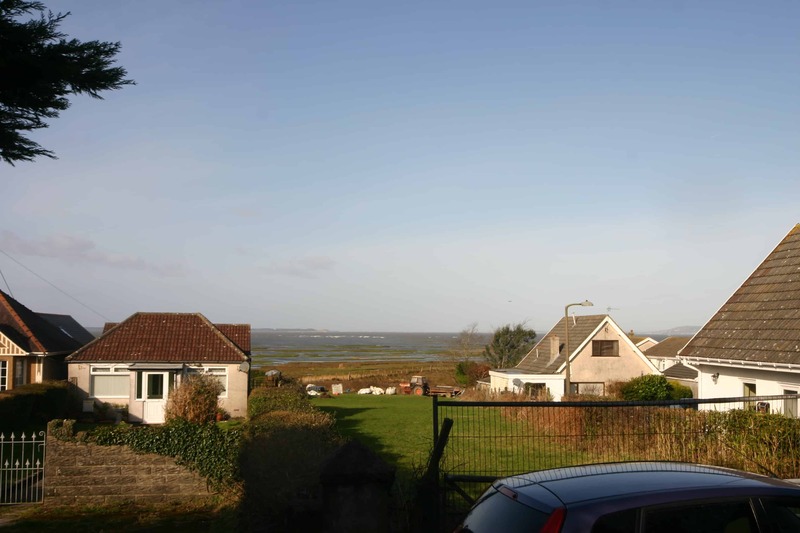 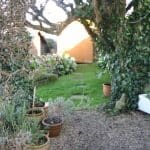 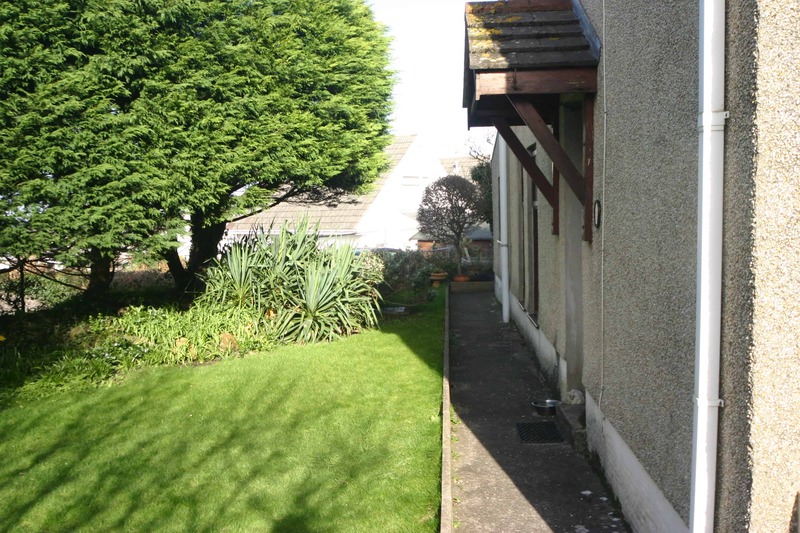 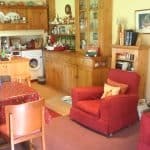 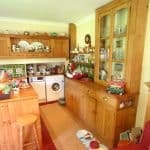 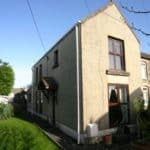 On the first floor there are two double bedrooms and a single bedroom all country/coastal views. 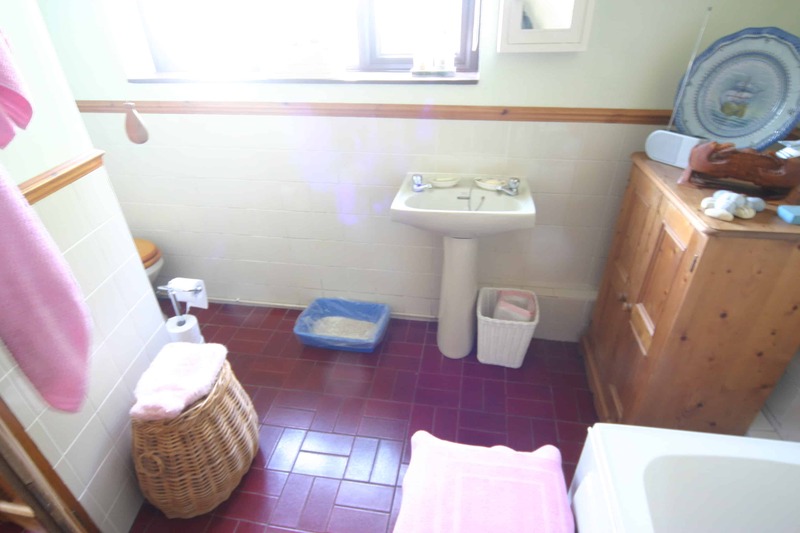 The property has a gas central heating system. 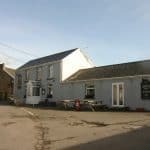 The Acre is situated in the village of Crofty which benefits from a local convenience store, post office and the Crofty Inn. 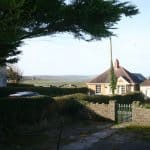 With Llanmorlias village hall and park with tennis and basketball facilities near by and Penclawdd Primary school only a few minutes away. 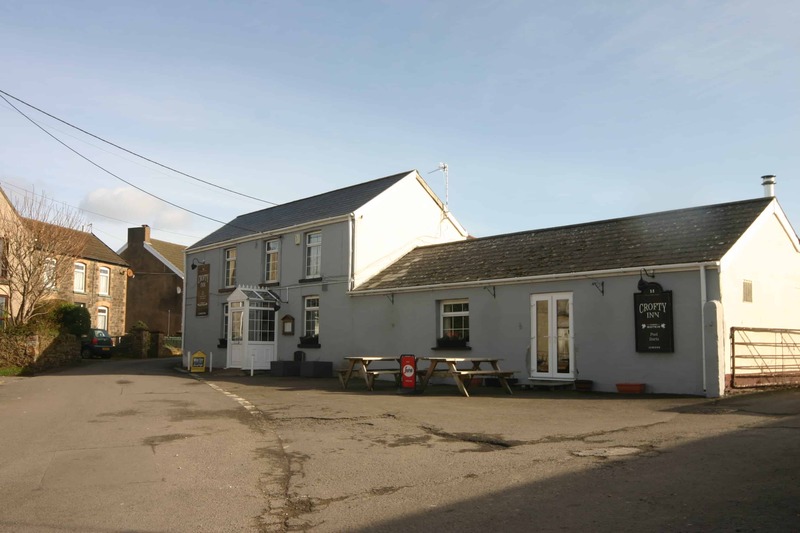 The village of Penclawdd is also only a short drive away offering a supermarket and local shops and cafes. 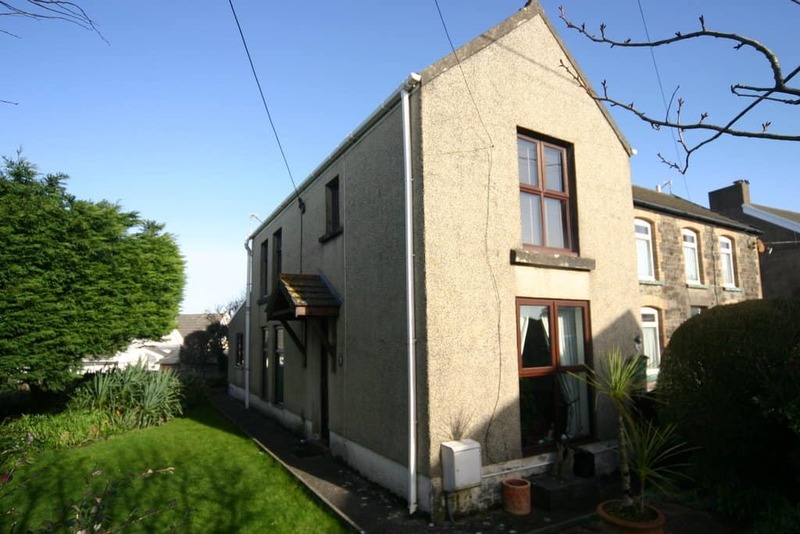 The Acre, 58 Pencaerfenni Lane is a unique little cottage with a living room/kitchen, a front room and a bathroom on the ground floor and three bedrooms on the first floor. 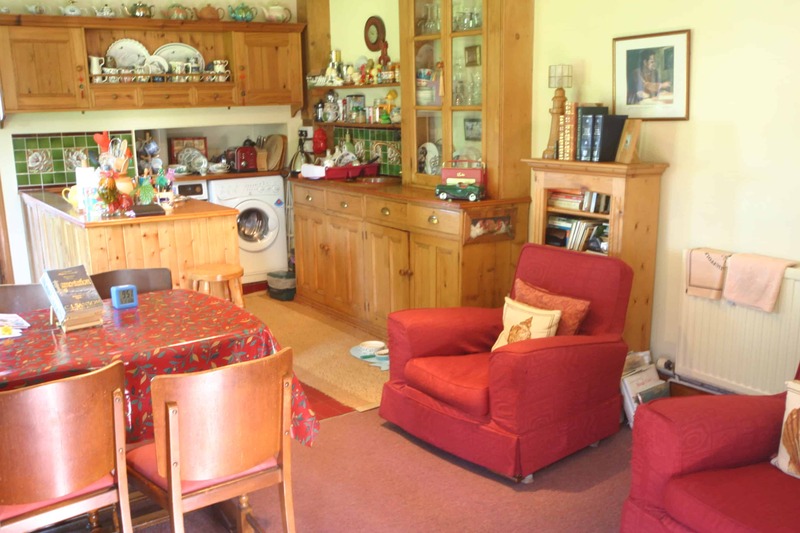 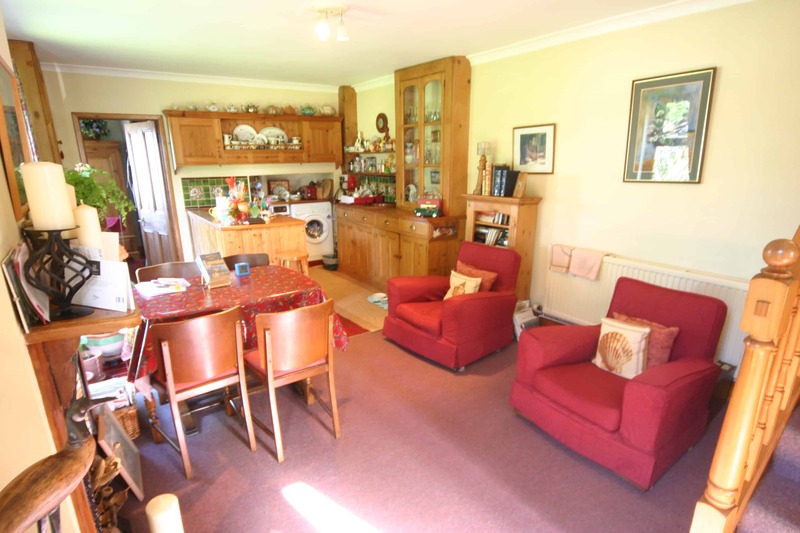 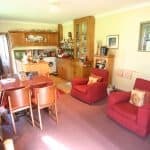 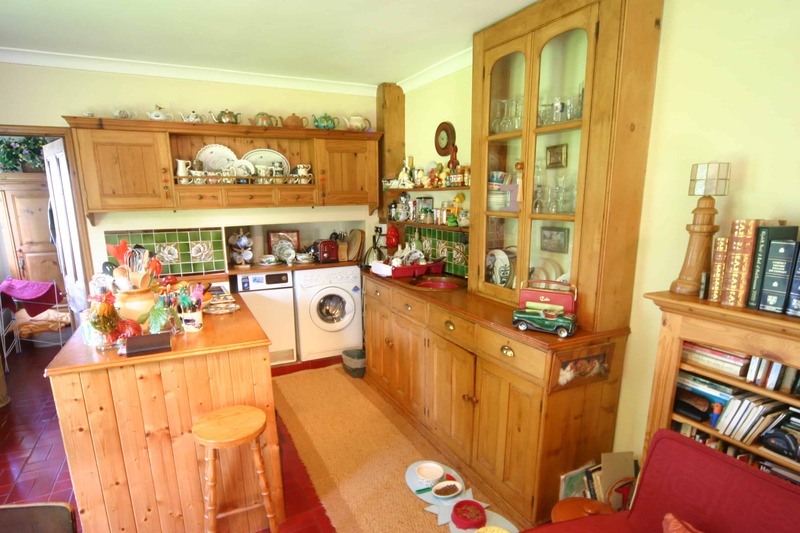 The living/kitchen area is carpeted and has a large window overlooking the garden, The kitchen area is on one side of the room with bespoke units designed to be in-fitting with the general cottage styling of this property with display cabinets and breakfast bar. 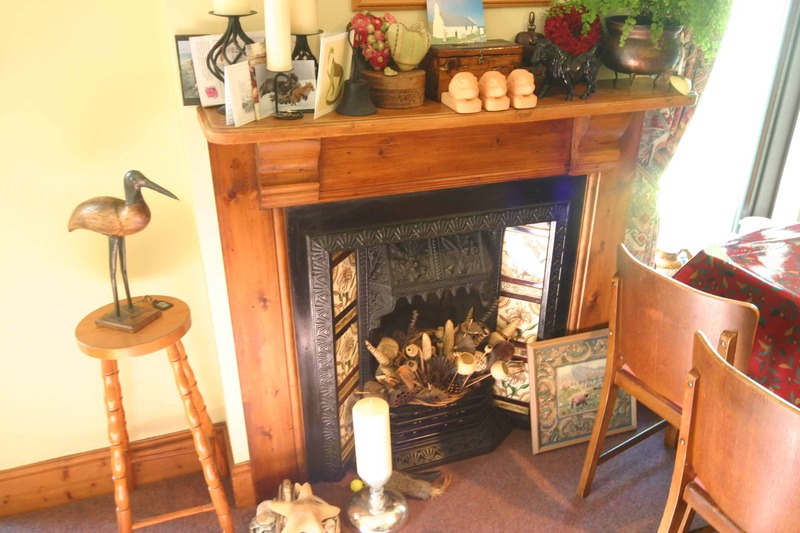 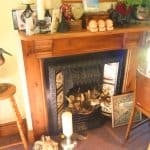 There is a stylish ornamental fireplace with a solid wood surround in the living area. 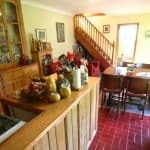 Beyond the kitchen area is a small hallway which offers an ideal viewing point to look right across the North Gower salt marsh. 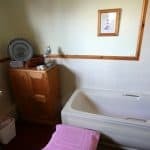 Leading to the spacious bathroom with partially tiled walls, quarry tiled flooring, bath, basin with pedestal and low level W.C. 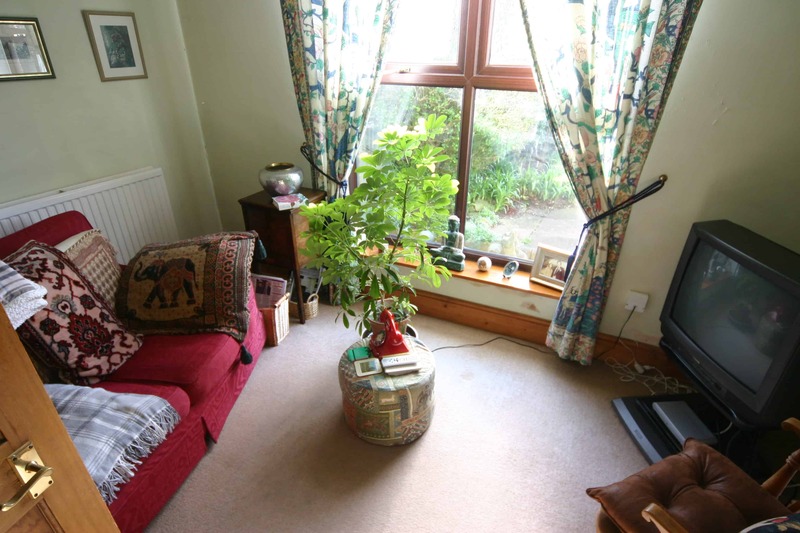 The front room is a bright space with light captured through an almost floor to ceiling window overlooking a little patio. 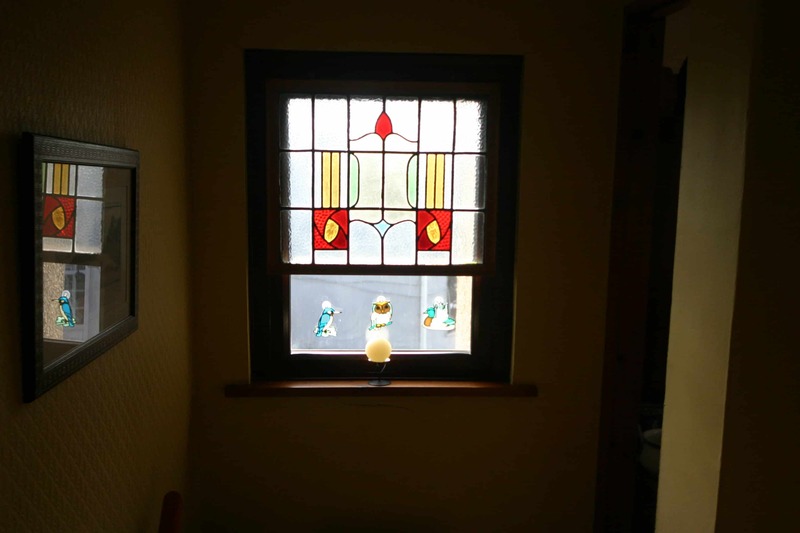 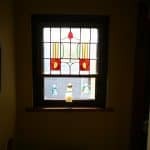 Up the stairs you firstly enter a landing with a beautiful stained glass window leading to each of the three bedrooms. 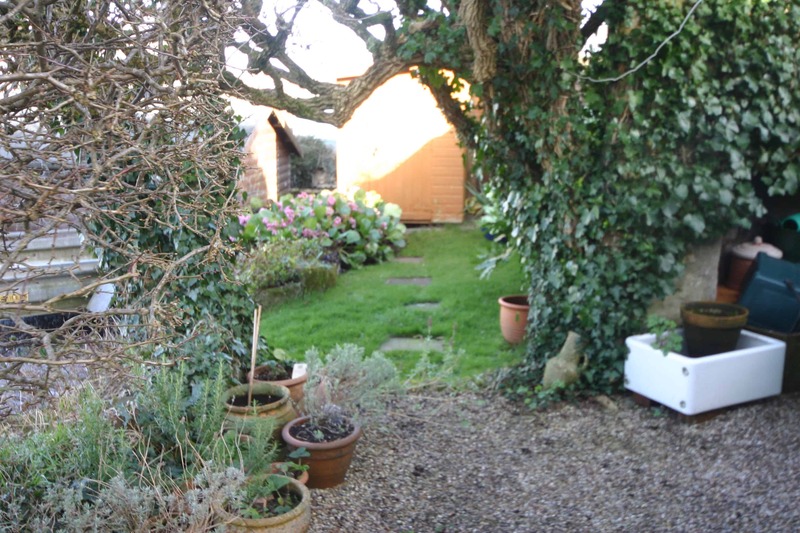 Bedroom One is at the front of the property and has double aspect windows making the room bright and airy with country and village views. 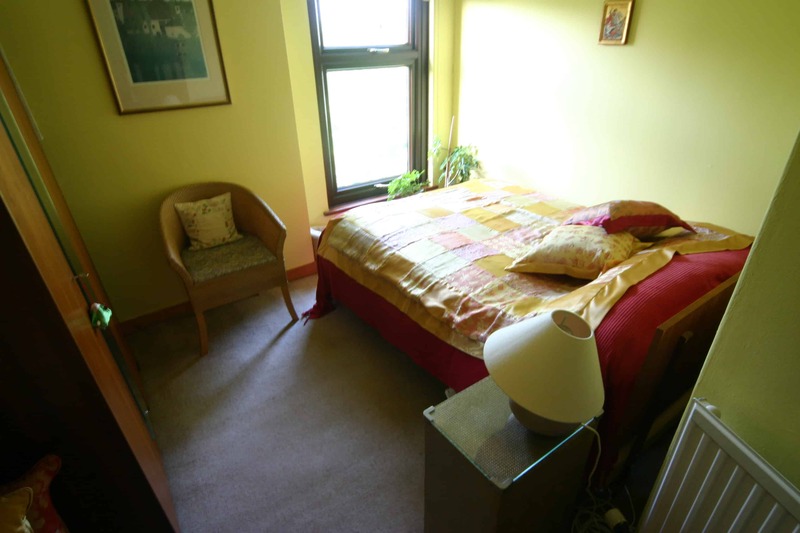 The second bedroom also has a nice outlook with enough space for a wardrobe and a double bed. 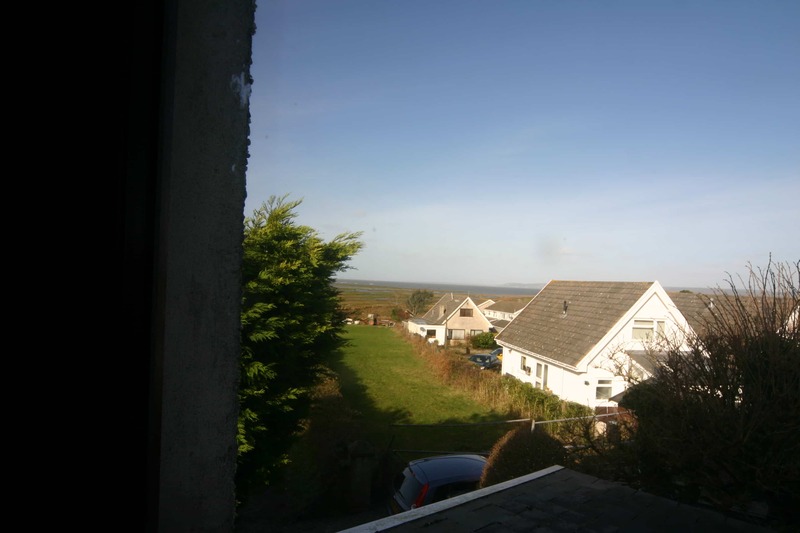 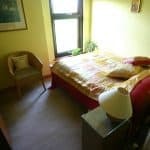 The this bedroom is a good sized single room with double aspect windows with stunning country and coastal views.